We try to make it to Gore for opening weekend every ski season, partly in order to pick up our season passes, shakedown our gear and get into our winter ski routine, partly because by late November we’re just plain excited to ski again. 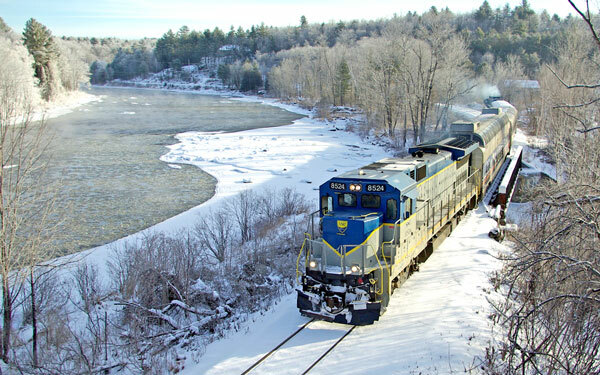 Good news: According to a recent Post-Star story, Saratoga North Creek Railroad’s ridership rose an estimated 60 percent this fall compared to the fall of 2011. Last fall, nearly 12,000 people took trains while this fall the number was close to 20,000, said Steve Torrico, SNCRR’s general manager. “In the month of October our ridership basically doubled and we were thrilled by it,” he said. 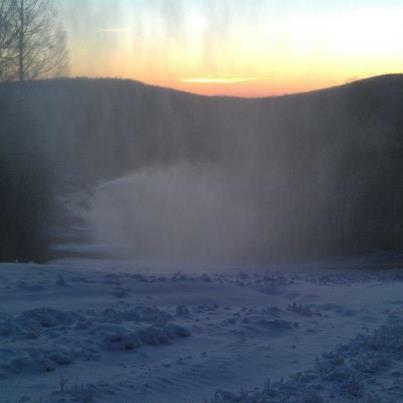 Lift ticket prices at Adirondack ski areas for the 2012-13 season cover the entire range from free to $84. If you think eighty-plus bucks is expensive (and it is), consider the fact that season passes, frequent skier cards and other discounts bring down the actual cost per day for most skiers. 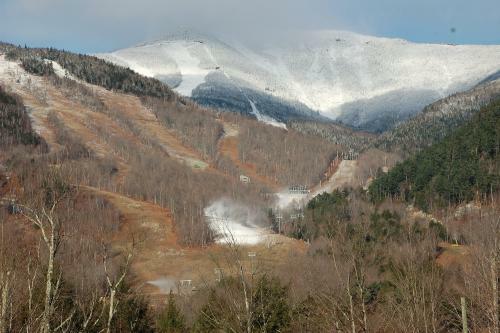 The 2012-13 ski season is scheduled to begin at Gore and Whiteface just two weeks from today, and other Adirondack ski areas are expected to open shortly thereafter. For a look at what's new this year at the region's ski centers, check out my 2012-13 Ski Season Preview article on Adirondack Almanack here. Donations for Hurricane Sandy victims are being accepted at numerous Saratoga Springs business locations through Tuesday, November 6 in an effort organized by Saratoga blogger Jenny Witte. Requested items include toiletries, baby supplies, shoes and clothing for children and adults, blankets, toys, books and first aid kits. More information, including a list of drop-off locations, can be found on Jenny's blog, Mamatoga.com.